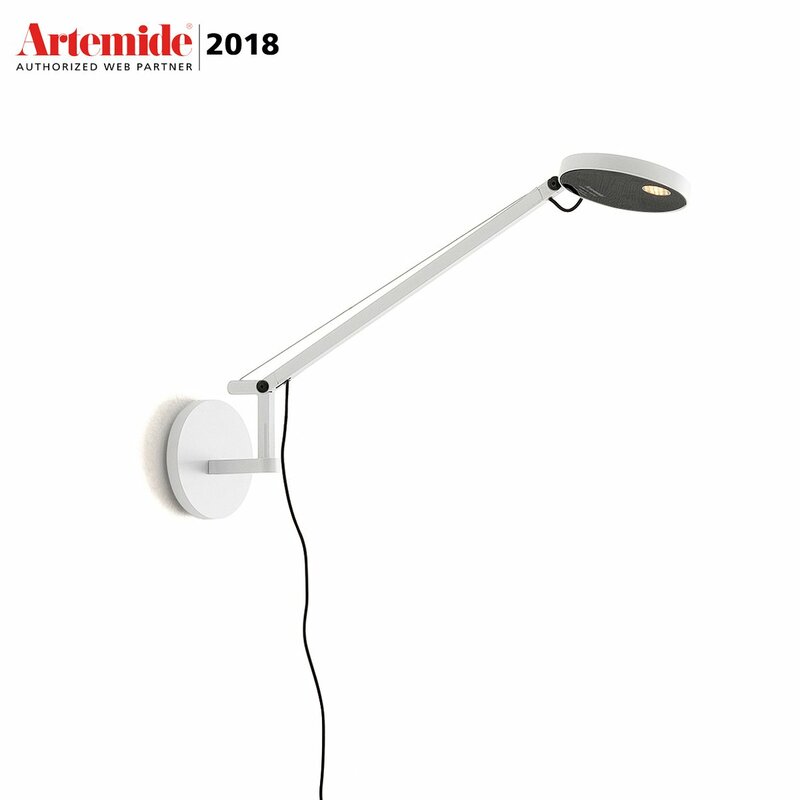 The Demetra Micro 2700 k wall lamp: a small and versatile item by Artemide. 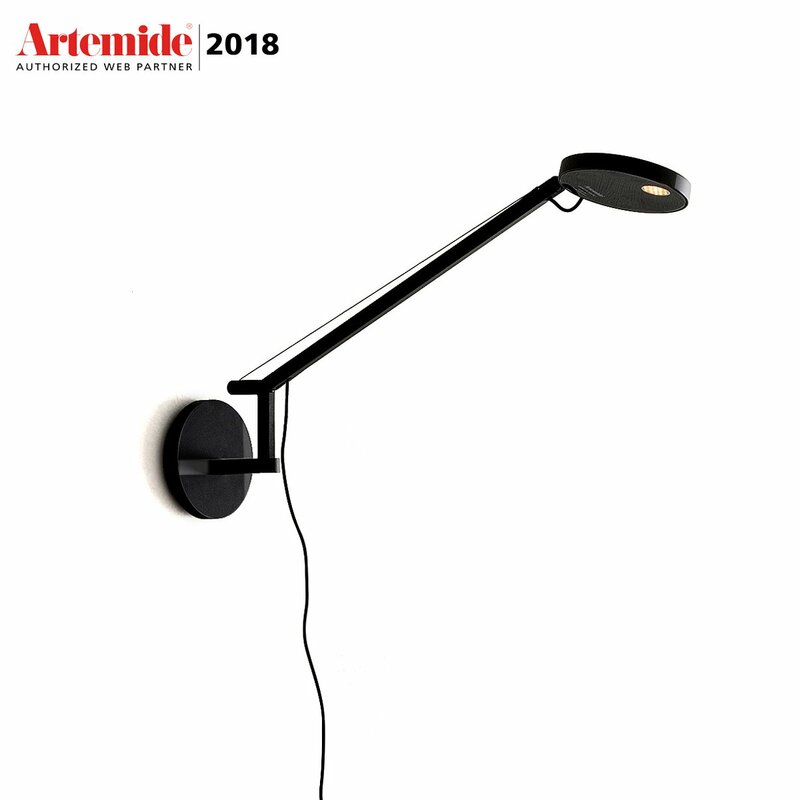 Artemide is a real icon in the world of design lighting fixture, enjoying great fame at an international level thanks to its varied and functional proposals united by their simple and elegant look. Small in size and easy to install on any wall, the Demetra Micro 2700 k wall lamp is adjustable and thus very versatile. In fact, it can be placed in a living room or bedroom, near a desk, in hotels or offices, always bringing the environment it is placed in an added value. 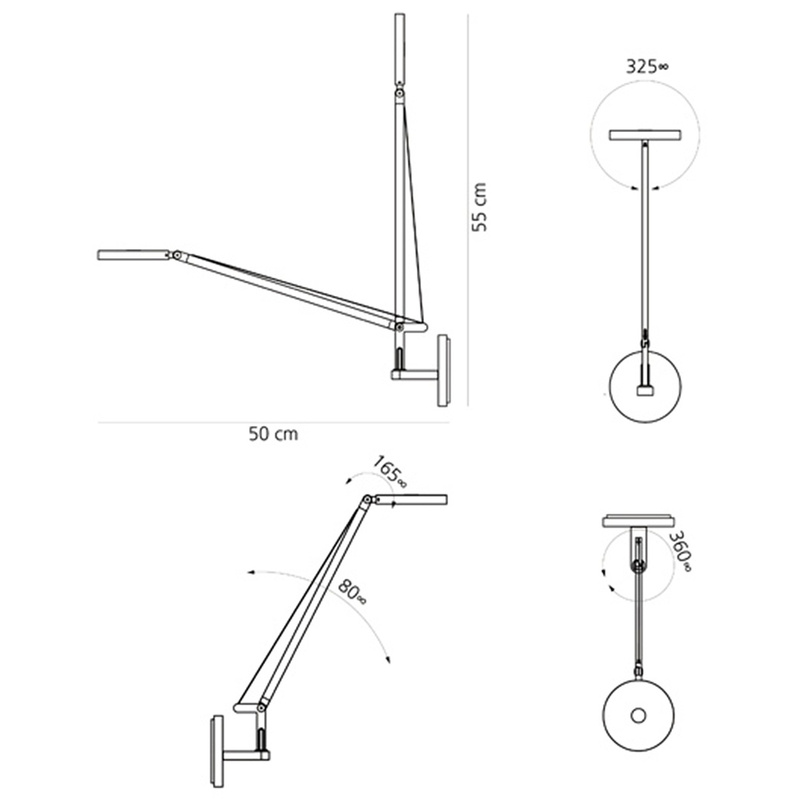 Due to its size, this lamp has a minimum footprint, a strong point when it comes to furnishing small rooms. 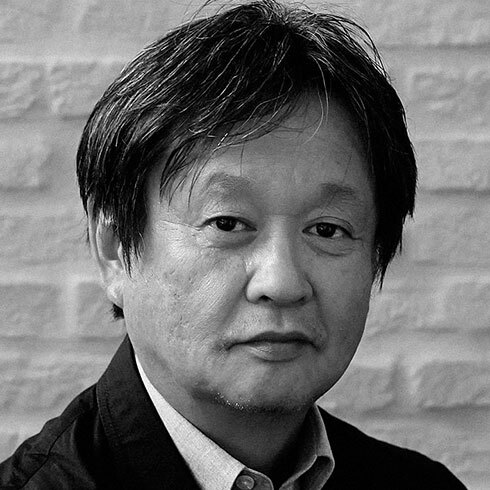 Created by famous Japanese designer Naoto Fukasawa, who has collaborated with Artemide on many occasions, and the Demetra lamp is available even in a table version, both fitted with LED technology, the best in terms of efficiency and energy saving. Information: 2700K integrated, not replaceable LED. 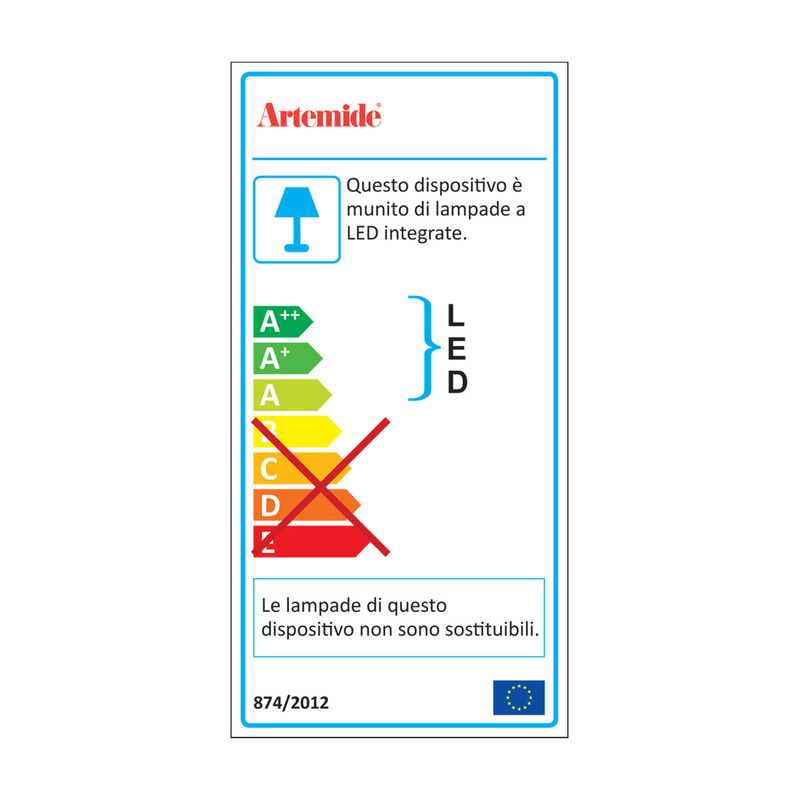 6W, 241lm, CRI = 90. Equipped with dimmer.